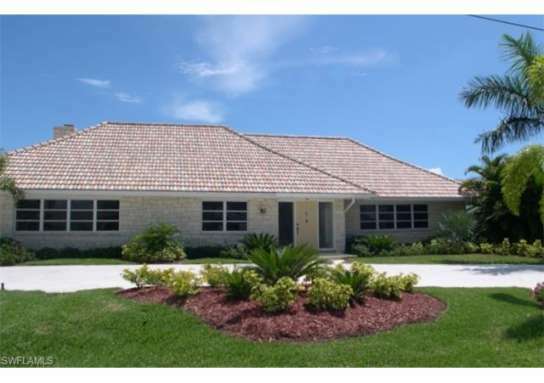 Beautiful newer Single Family Executive Home. ALL Membership Benefits are transferred to buyer, including TPC Golf Membership. House has $50,000 in Furnishings as a turnkey property. 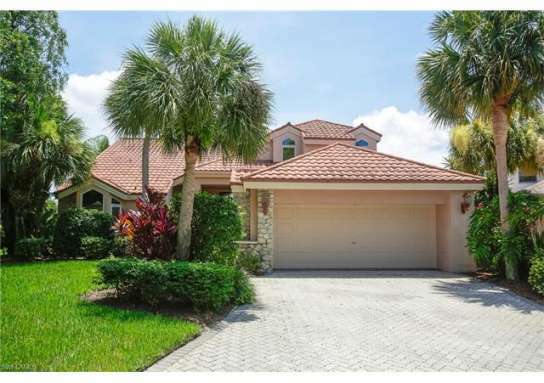 Home features 3 bedrooms PLUS a Den, 3 FULL bathrooms and a 2 car- attached garage… and a fabulous layout! Enjoy your own screened private pool, spa and outdoor kitchen or head over to the WORLD CLASS club and enjoy mingling with your neighbors, family and friends while taking in the resort-style living with AMAZING amenities: Bike and Jog Path, Cabana, Clubhouse, Community Pool, Fitness Center Attended, Private Membership, 24 hr. Guarded Community. Impact Resistant Windows. 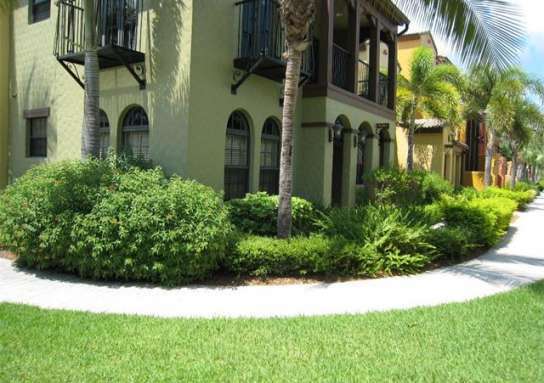 Built with upscale details such as granite, crown molding, stainless steel appliances. Furnishings top of the line.This is a MOVE-IN READY 'Sophia" Executive Home. 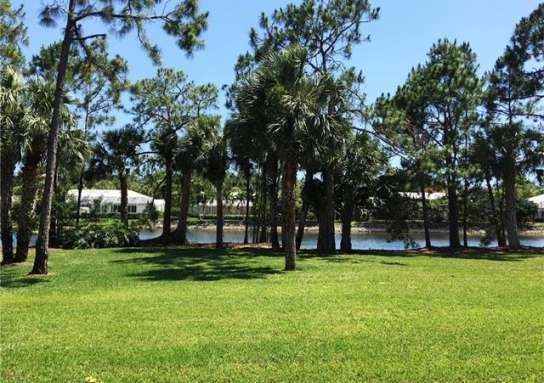 Private LOT home built by Lennar Homes in the exclusive gated community of Treviso Bay. 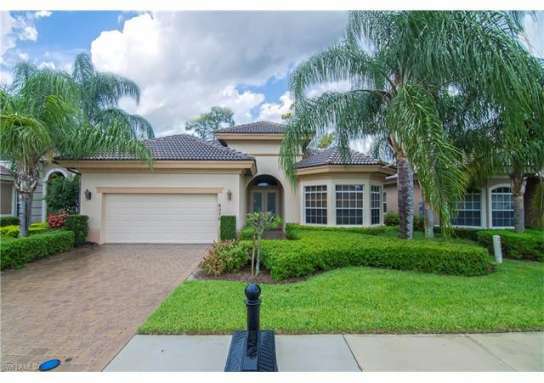 TPC Treviso Bay Golf Membership is INCLUDED with the purchase of this home! 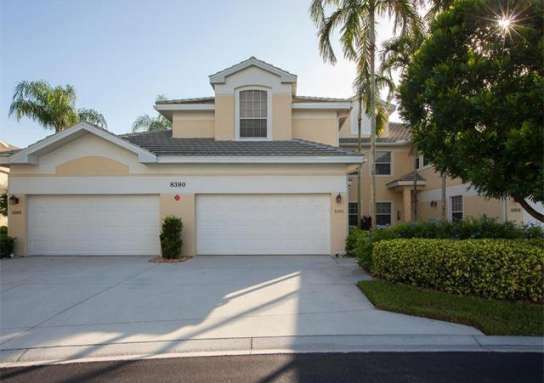 Home near 9234 Veneto PL, Naples, FL 34113 have a median list price of $313,575. 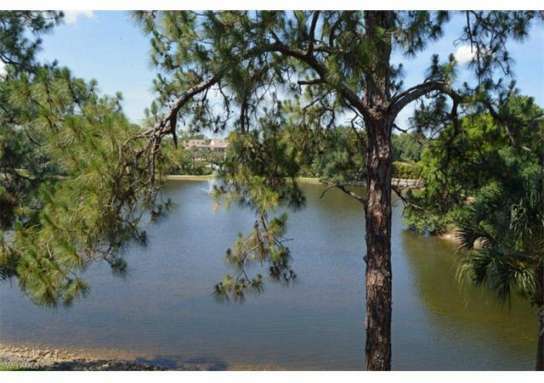 There are 474 homes with pools near 9234 Veneto PL, Naples, FL 34113. 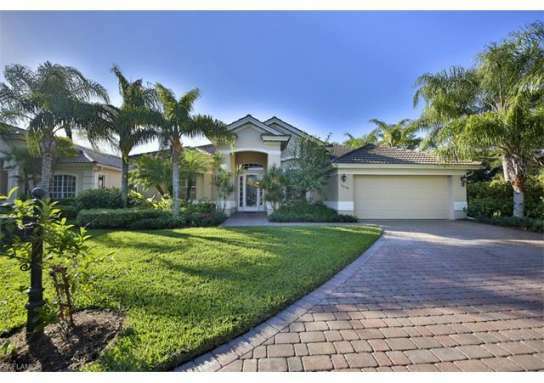 The median home price of affordable homes around 9234 Veneto PL, Naples, FL 34113 is $326,622.